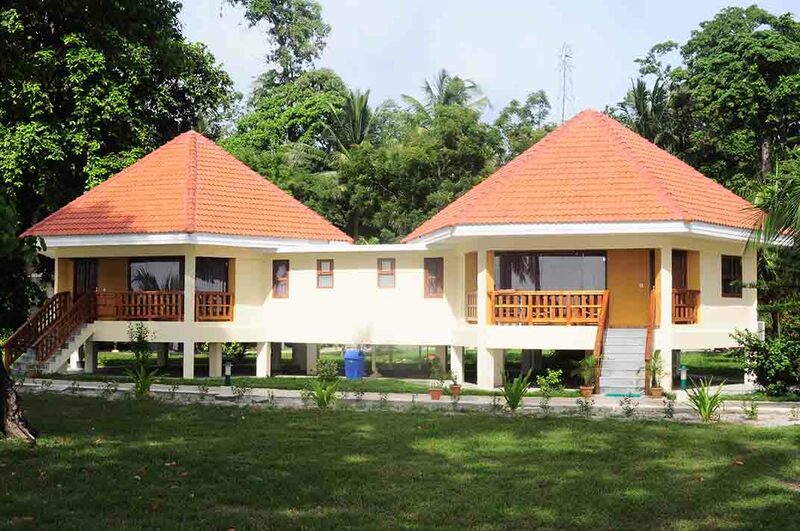 Dolphine Resort located at the pristine Vijay Nagar beach in havelock is ideal place to stay for nature lovers. The Govt. run beautiful resort has variety of rooms from delux to super delux categories. The resort spread in an area of more than 4 hect. has a 100 Pax capacity convention center best suited for meetings, Incentives, convention & Exibitions. 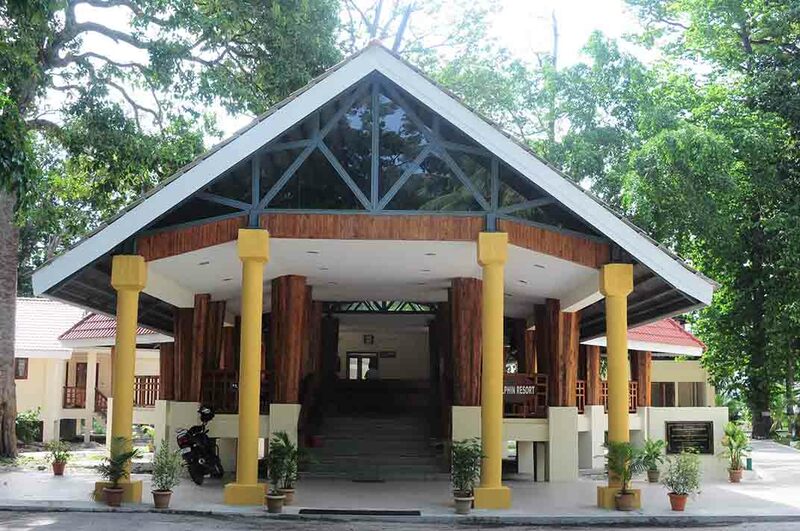 The resort also has a Bar, a gym & indoor games for tourist.